This week on the long thread you will find all sorts of nifty DIY projects for you to make for your tiny ones. Kicking off the week is a project I created for them. 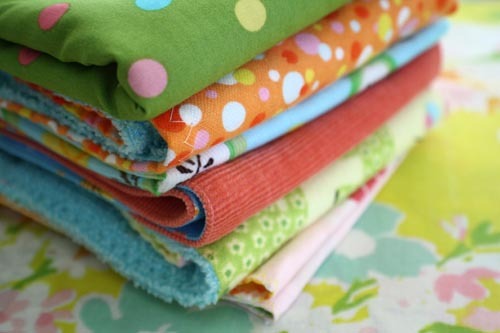 Textured baby cloths! The tutorial can be found at scrumdillydilly but make sure to keep an eye out on the long thread all week!